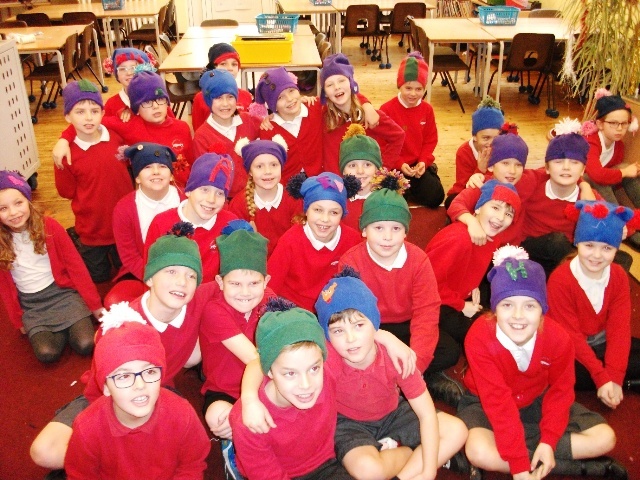 Class 4 have spent this half term making hats. We looked at how hats are constructed and then designed and made, winter hats from fleece fabric, using the sewing machine. The results are brilliant and perfect for cold weather!